Vomiting up hairballs once in a long while is okay. Vomiting them up once a week, or even once a month, is too much. I don’t know about you, but I don’t enjoy throwing up. My guess is that your cat doesn’t either. If your cat lived outdoors, shed fur would be pulled off or blown off by wind, branches, sand, rain and so on. 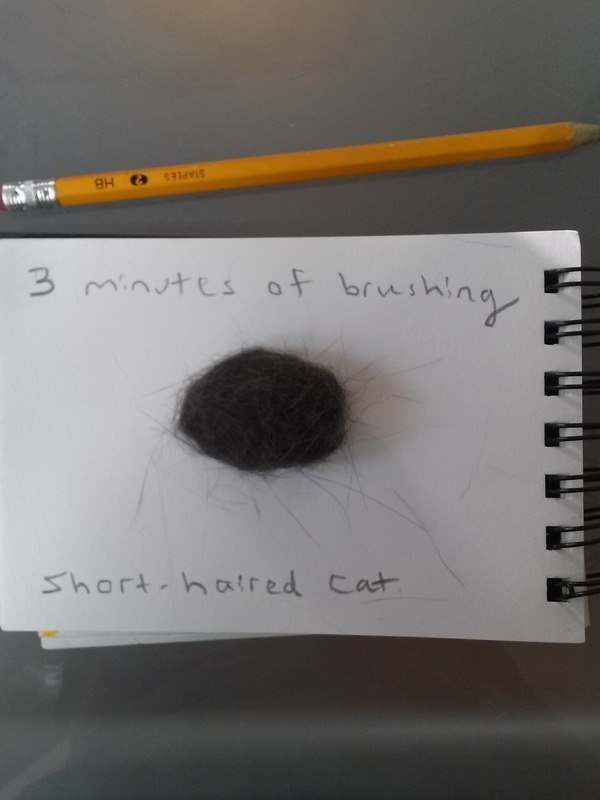 Living inside, your cat winds up eating much more fur than is healthy or comfortable.